Owing taxes to the state of Georgia can be painful, but luckily there are ways to get the tax debt off your back. However, you shouldn’t try everything on your own, unless you know what you are doing. A tax debt resolution expert in Georgia will review your finances, explore possible tax debt relief options and communicate with the IRS on your behalf. Speak to a Tax Expert about Georgia Tax Debt Relief. Contact us now! What Happens When You Don’t Pay Federal & Georgia State Tax? A tax levy. It allows the government to seize and sell your property, such as your financial accounts, your car and your paycheck. Tax penalty fees. They will be added to your tax bill if late payment occurs. Tax liens placed on your assets such as a home or a car. You cannot sell them unless you resolve your tax debt. 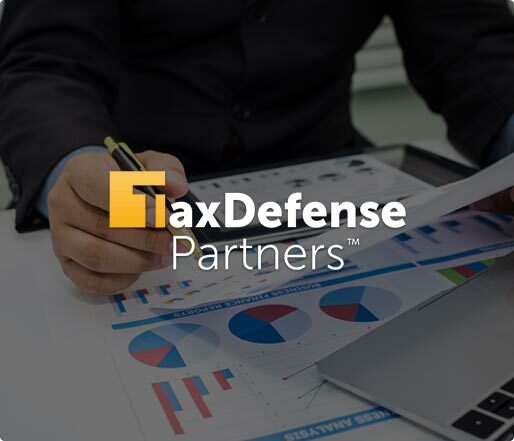 There are many ways to resolve your tax debt issues and Tax Defense Partners can help you choose the right tax debt relief option. You can leverage our knowledge and experience to resolve your tax debt problems. A tax debt resolution expert can deal with relevant state tax authorities on your behalf. For example, we can negotiate with the Georgia Department of Revenue to lower the required repayment amount. 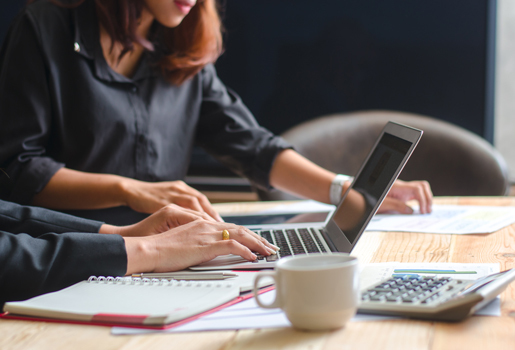 We understand that some taxpayers fall behind their tax payments due to an honest mistake, and that’s why we work tirelessly to prevent our clients from being overcharged, in terms of penalties. Do I need a professional tax debt attorney to help me with tax debt problem? Yes. The process is quite complicated for individuals who do not possess sufficient knowledge about tax rules and regulations. An experienced tax debt relief specialist will review your finances and figure out the best possible options you have to settle your back taxes. Is it possible to stop wage garnishment? Wage garnishment cannot be completely lifted until you pay off the outstanding tax balance. You may have to prove that you are facing severe financial hardship in order to get rid of wage garnishment. With that, your wage garnishment may be reduced by a fixed percentage, if not completely waived. What assets can the IRS seize through a levy? A tax levy can be placed on your property, your right to the property, money from bank accounts, payments from clients, employee travel advances, commissions and wages. 15% of your Social Security payments may also be levied. Hire The Best Tax Debt Defense Team in Georgia Today! If you owe back taxes to the government, it’s high time you should consider taking a first step toward solving your tax debt problem. At Tax Defense Partners, we provide stellar tax debt resolution services. Schedule a free consultation with us or give us a call at 800-600-4300 today.